Like the past years Faraz Manan’s is present with Crescent Lawn 2014 for women. In previous lawn collection the famous Bollywood star Karishma Kapoor was featured. She gained a great response with that collection. 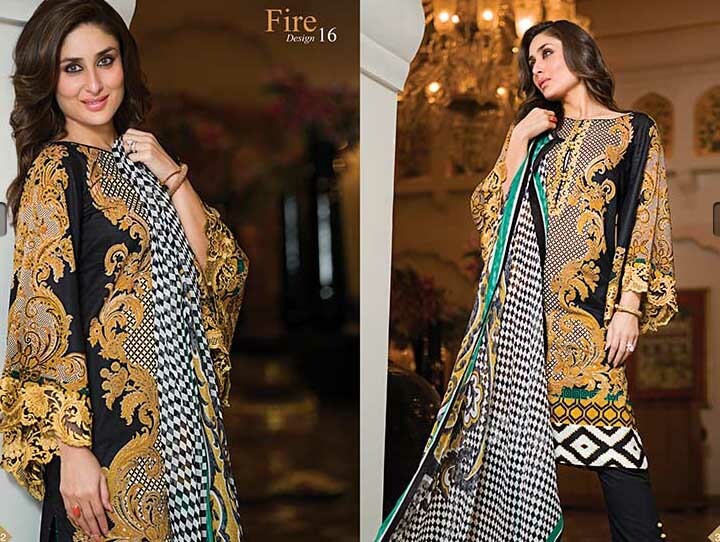 Now her sister Bebo Kareena Kapoor Khan is featured with Crescent by Faraz Manan Lawn Collection 2014 for women. 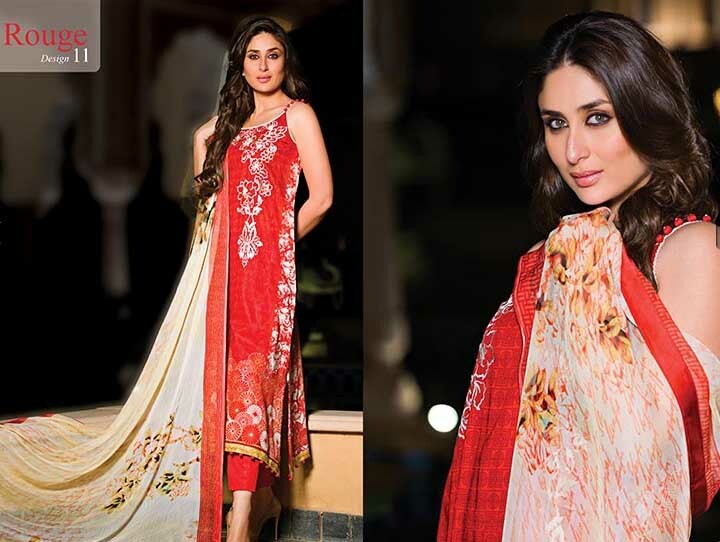 Presenting our Lawn 2014 and introducing Kareena Kapoor Khan as the Brand Ambassador for FARAZ MANAN’s Crescent Lawn !!!. 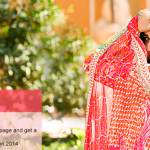 This time FARAZ MANAN’s Crescent Lawn 2014 takes you to a Mediterranean HOLIDAY. Break the rules, live your own fashion style with this Rouge from FARAZ MANAN’s Crescent Lawn 2014! Presenting our Lawn 2014 and introducing Kareena Kapoor Khan as the Brand Ambassador for Faraz Manan’s Crescent Lawn !!!. Light the FIRE, unveil the beauty within! 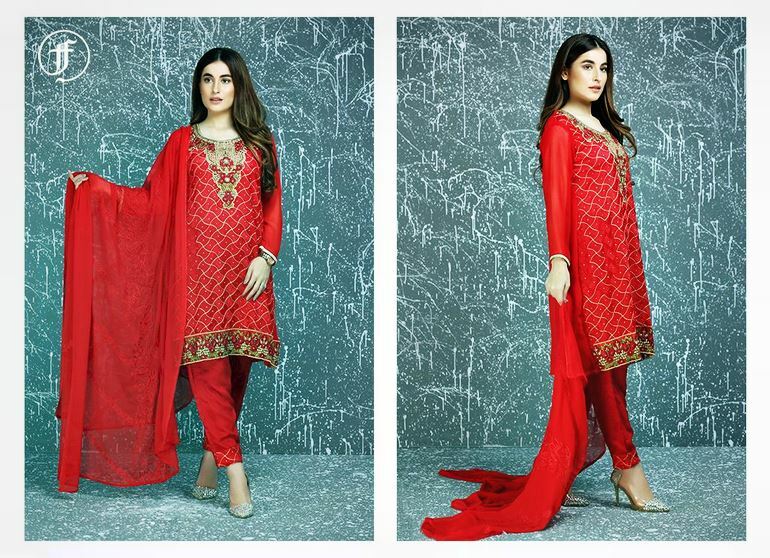 FARAZ MANAN’s Crescent Lawn 2014 for women. In stores and online from 3rd March 2014 Brighten up your wardrobe with this design “Spice” from FARAZ MANAN’s Crescent Lawn 2014. Kareena Kapoor with Dabboo Ratnani in Jaipur during her Pakistani fashion shoot for designer Faraz Manan for Crescent Lawn is also included in this spring summer lawn collection 2014.